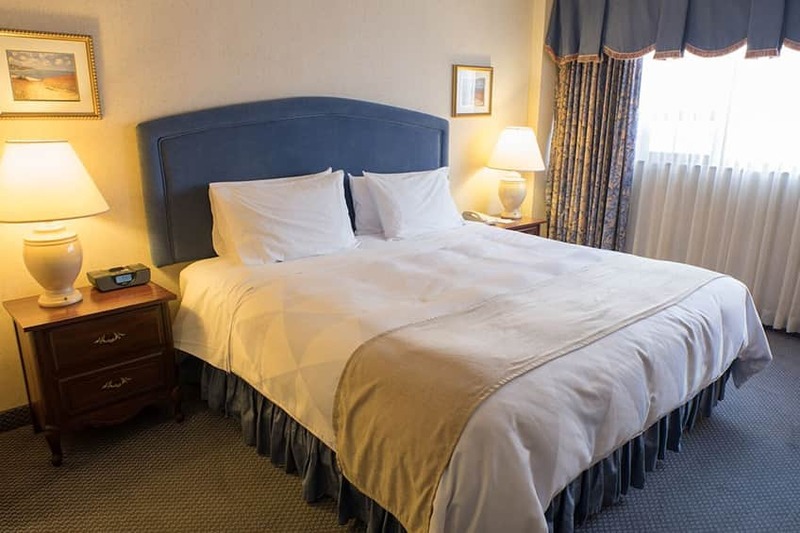 At The Roehampton Hotel, we take pride in providing our guests with a comfortable stay, a great experience and exceptional value. 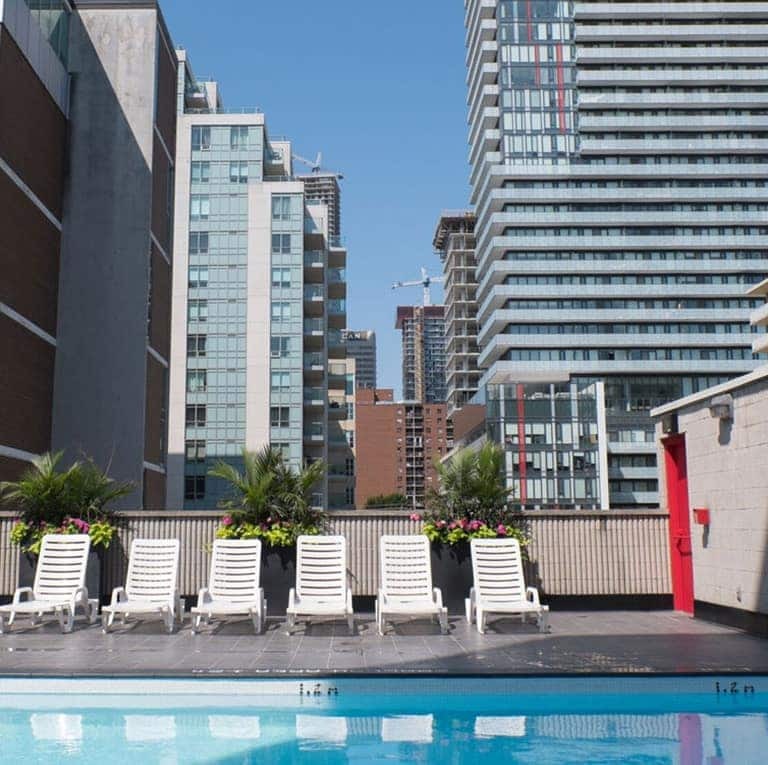 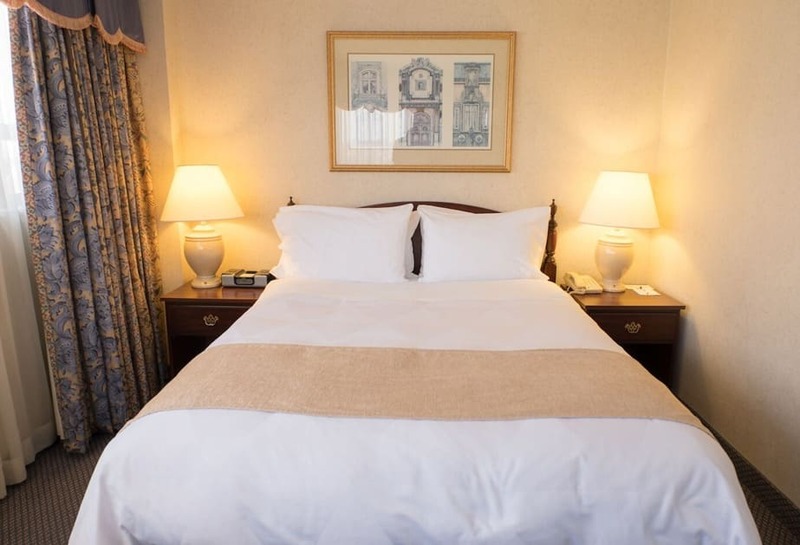 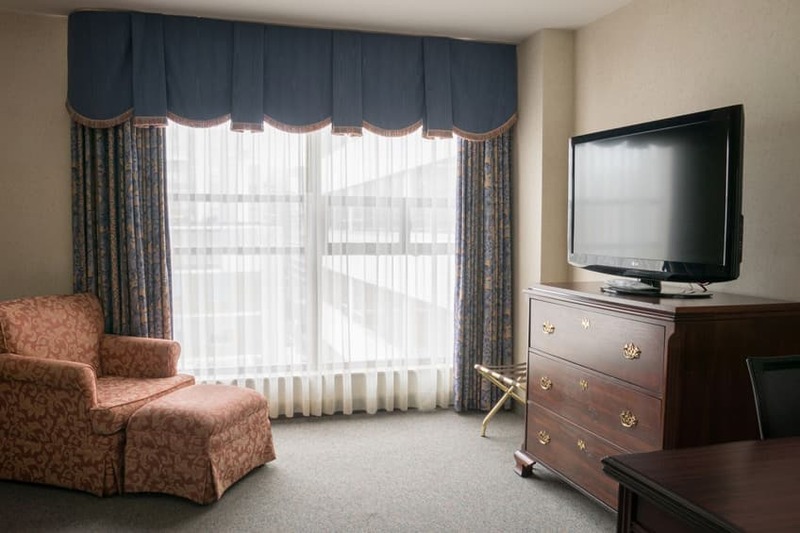 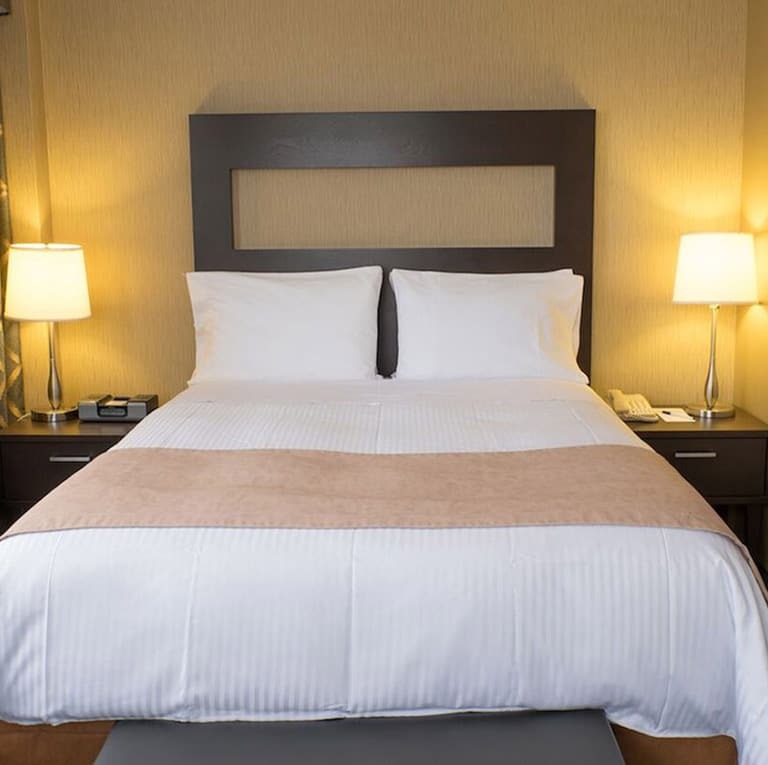 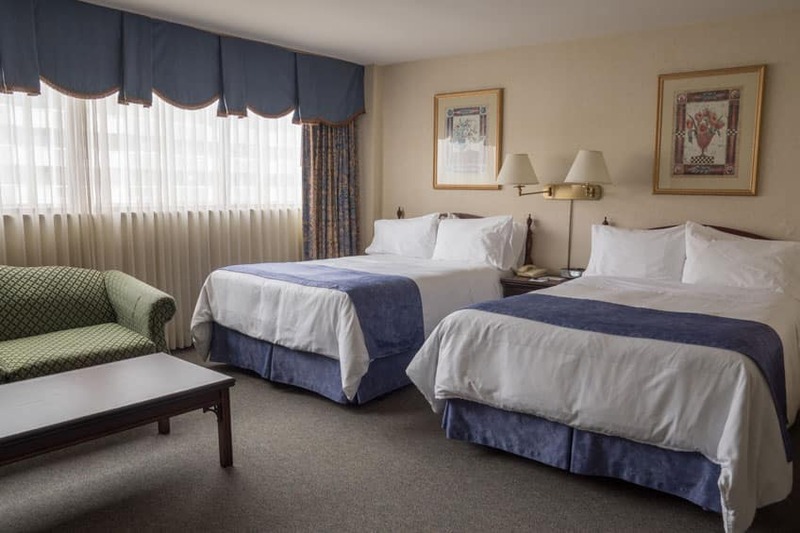 We are centrally located in Midtown Toronto and proudly provide guests with excellent room amenities , making The Roehampton Hotel a top choice for Toronto hotels. 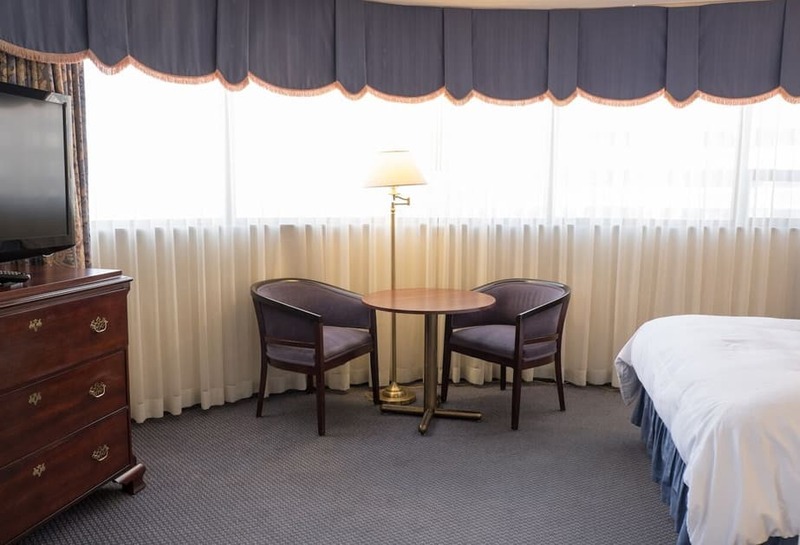 Our 356 square-foot standard room features all the necessary comforts of home, including two double beds, a flat-screen TV, complimentary Wi-Fi and buffet breakfast. 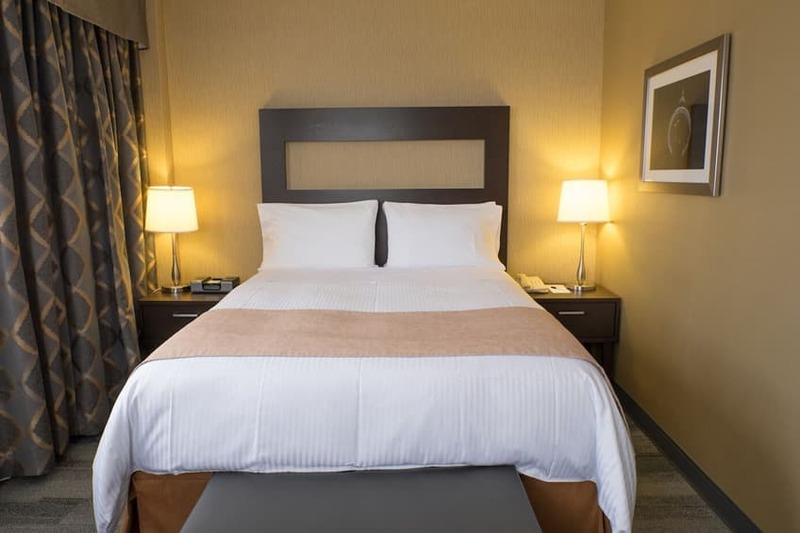 Our 315 square-foot Deluxe Room is cozy and comfortable and features a queen-size bed, a flat-screen TV, complimentary Wi-Fi and buffet breakfast. 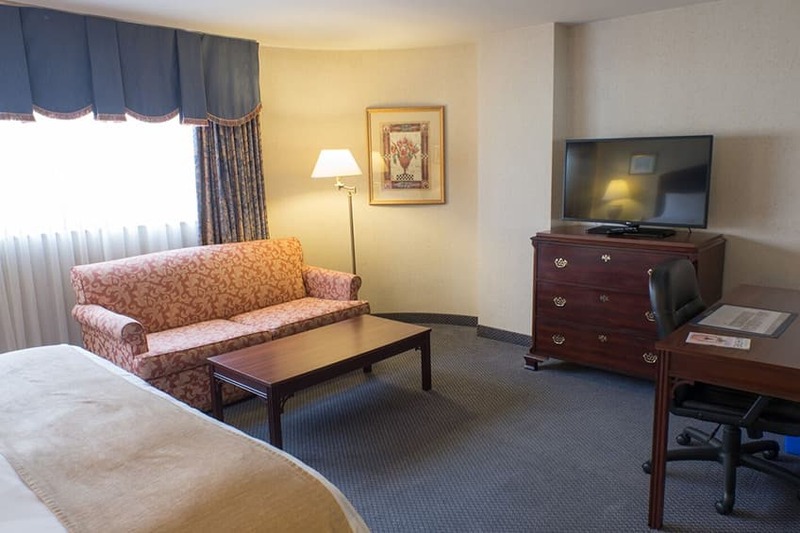 This 348 square-foot room offers our guests the comfort of a home away from home. 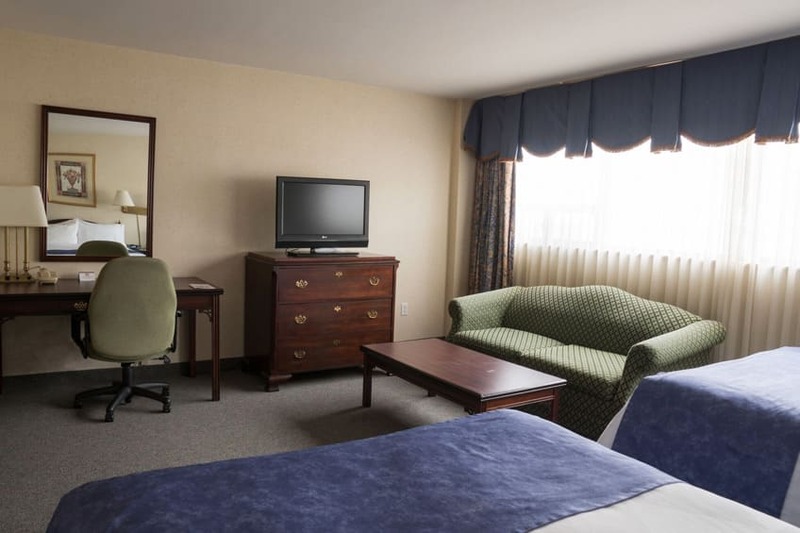 With a spacious living area, king-size bed with complimentary Wi-Fi and buffet breakfast. 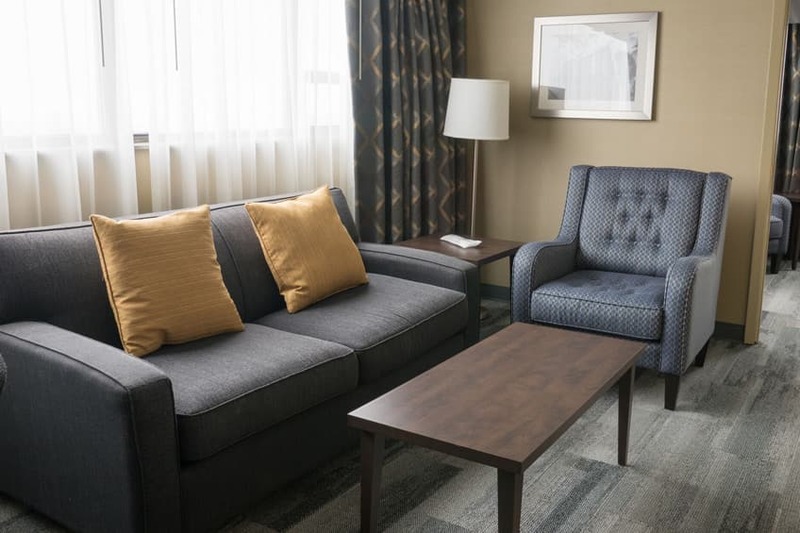 Offering 458 square-feet of space, our Deluxe Suites feature a queen-size bed, a sofa-bed, TVs, large working desk, living area, complimentary Wi-Fi and buffet breakfast. 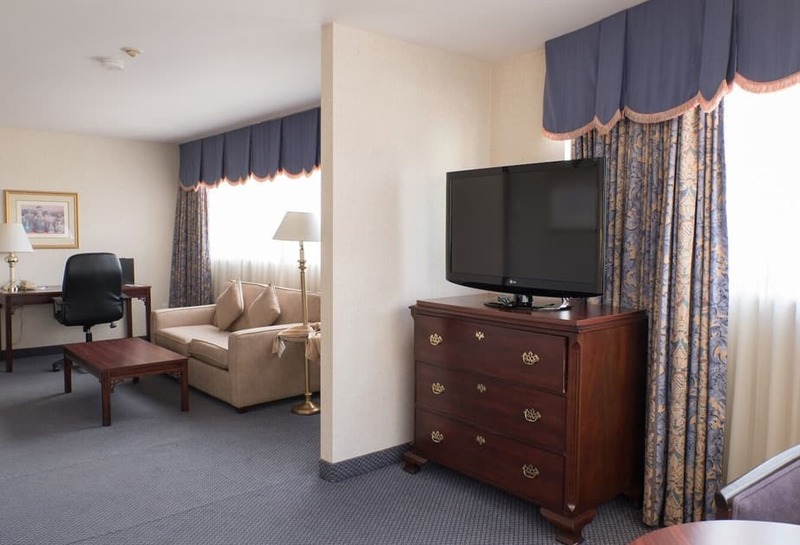 Our 458 square-foot Superior Deluxe Suite has been recently renovated and is located on our penthouse floor. 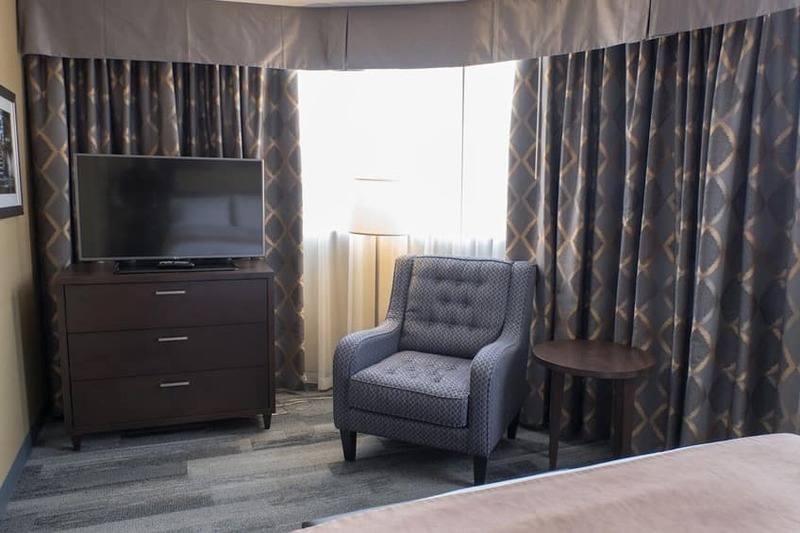 It features all the comforts of home, and top guest amenities, including a queen-size bed, sofa-bed, two TVs, large working desk, a separate room, complimentary Wi-Fi and buffet breakfast.